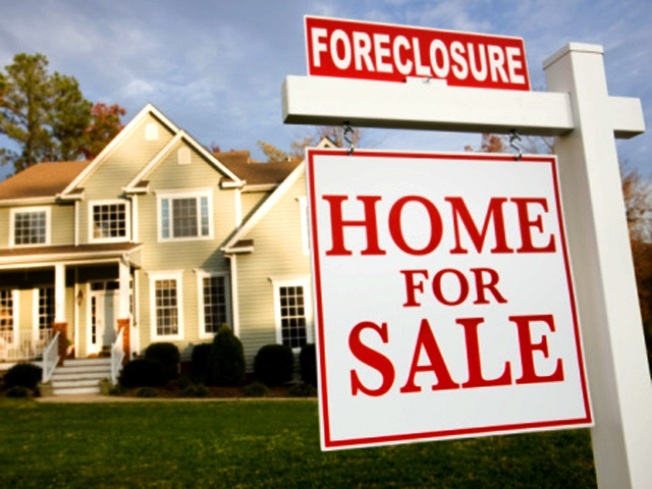 Your foreclosed house could be the new Friday night hot spot -- for the executives who bankrupted you. Wells Fargo announced Monday it fired a bank executive who partied with family inside a foreclosed $12 million oceanfront Malibu home, just months after the house's owners turned it over to the corporation. The Los Angeles Times reported Friday that after the homeowners lost money in the massive Bernard Madoff Ponzi scheme, neighbors saw one of the bank's employees spending weekends there with her family, hanging out on the cheap in the empty mansion. The bank did not identify the fired employee by name, but neighbors told The Times that the banker who used the home was 39-year-old Cheronda Guyton, a Wells Fargo senior vice president responsible for foreclosed commercial properties. The bank issued a statement saying its internal investigation "concluded a single team member was responsible for violating our company policies." "As a result, employment of this individual has been terminated," the statement said. Wells Fargo took possession of the property, located in the tony Malibu Colony neighborhood, in May as part of an agreement with the prior homeowners. The agreement called for the home to be held off the market for a period of time. Bank officials said the company's ethics code prohibits employees from making personal use of property that had been surrendered to satisfy debts. In a statement last week, the bank apologized for "the disruption to the neighboring property owners since these allegations were made."